America is addicted to outrage, we’re at the height of a twenty-year bender, and we need an intervention. 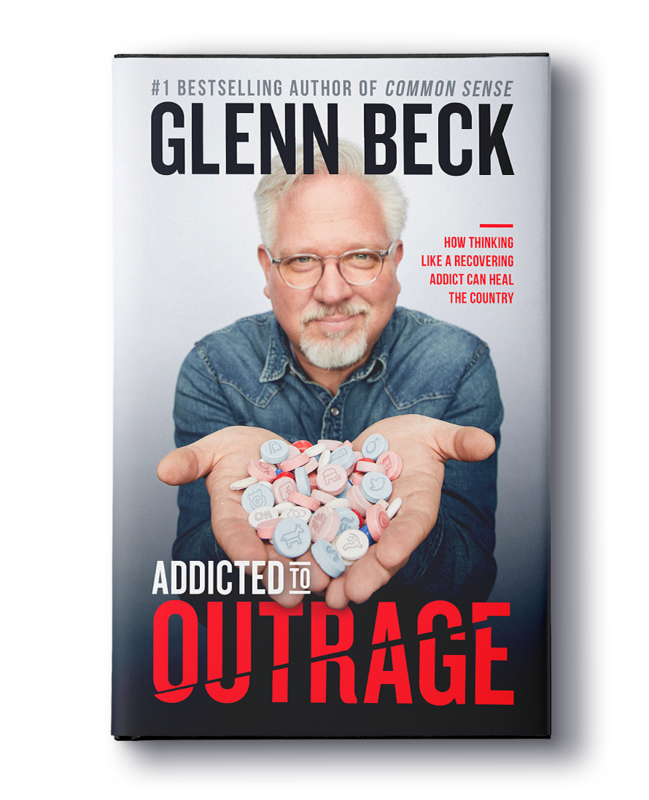 In Addicted to Outrage, New York Times bestselling author Glenn Beck addresses how America has become more and more irrational and divided—both politically and socially. Americans have lost faith in many of the country’s signature ideals, and as a result, have become less forgiving, he says. We are quick to point a judgmental finger at the other side, are unwilling to doubt our own ideologies, and lack any self-awareness whatsoever. Beck states that our current downward spiral will ultimately lead to the destruction of everything America has fought so hard to preserve. This is not simply a Democratic problem. This is not simply a Republican problem. This is everyone’s burden, and we need to think like recovering addicts to make a transformative change. With a nod to a traditional twelve-step program, each chapter encourages self-reflection and personal responsibility and shows us the way to a more hopeful, happy future. Beck draws from his own life experiences and includes relevant examples for each step, from families who learned to forgive killers to remembering to believe in something greater than ourselves to understanding the importance of humility.  Addicted to Outrage is a timely and necessary guide for how Americans, right and left, can overcome this addiction before it’s too late.